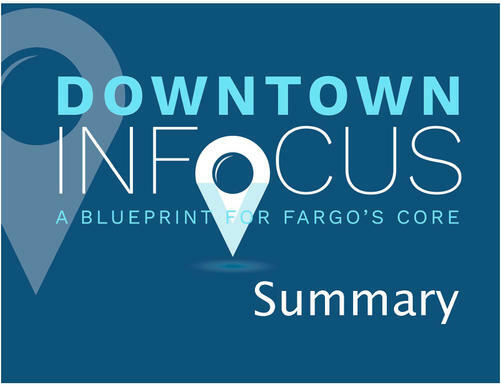 Downtown InFocus is a comprehensive and open planning process to envision the future for Downtown Fargo and to serve as a blueprint for the coming years. 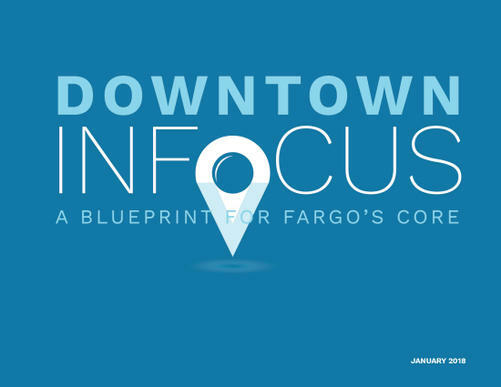 All members of the public are invited to help shape this plan for Fargo's core and take action to help implement the plan. Please view the below plans by selecting the images, each image will open a PDF file. 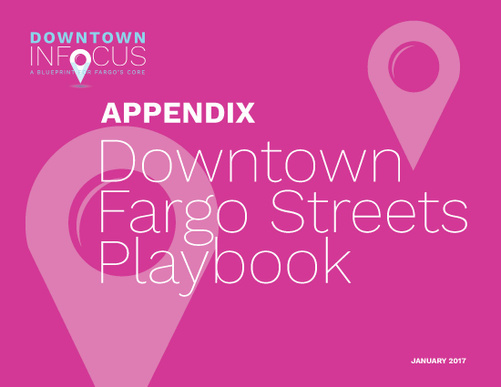 Downtown Fargo is the city's foundation and represents a connection to both the area's past and its future. Downtown's unique character has attracted national television programming and is a major factor in attracting and retaining talent in the region. Whether you live and/or work in downtown or not, downtown is a critical component of the region's economy. For more information, please view the Downtown InFocus webpage.